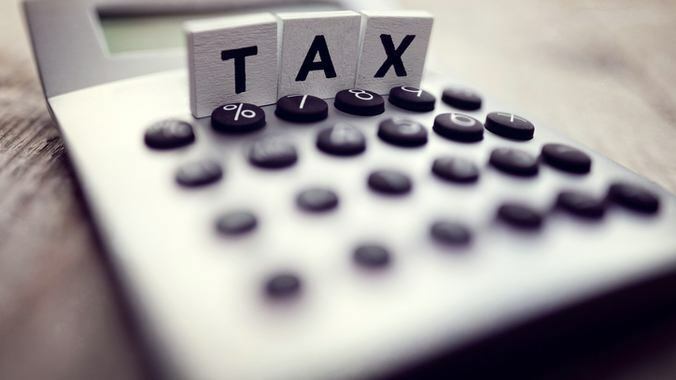 Proposals by HMRC – to include a small company’s exemption from applying the Off-Payroll rules in the private sector – threaten to add further complications, while encouraging firms to circumvent the legislation. “The criteria intended to define small businesses might appear straightforward, but there are numerous factors which can tilt the balance one way or another, and which can confuse even a qualified accountant. Though Government announced its intentions in the 2018 Budget to extend the public sector Off-Payroll rules to the private sector, one notable concession was the exemption of small companies from the rules. This exception came after respondents to HMRC’s earlier consultation had warned of the unmanageable burden that the rules would place on UK firms, with smaller companies in particular expected to struggle to source the expertise required to conduct status assessments. HMRC’s official consultation response acknowledged this, noting that it had: ‘decided that for services provided to small businesses, the responsibility for determining employment status will remain with PSCs’. It added that Government intends to define small businesses using similar criteria to that found in the Companies Act 2006. Companies Act 2006: What is a ‘small company’? Average number of employees of up to 50. Issues calculating average employee numbers won’t be aided by the fact that the companies in question typically engage numerous non-employee contractors and will likely have a very flexible approach to recruitment. With this in mind, James notes that he expects the criteria to be amended to include contract engagements. While resolving issues regarding average employee numbers may prove a relatively straightforward fix, preventing potential exploitation of the size criteria could prove a tall order for HMRC. There are considerable motives for firms to exploit this opportunity, given that being required to apply the Off-Payroll rules incurs not only an administrative requirement but also tax risk. James notes that, to prevent restructuring, further amendments to the size criteria would be required, which itself would add further complexity. Companies currently use the size limits to determine their reporting requirements when preparing their accounts at year-end, meaning they work out the size of the company retrospectively and act accordingly. The difference with the Off-Payroll proposal is that the company size will presumably need to be known during the current year, before all of the necessary facts and figures have become available. It is yet to be confirmed who will assume the responsibility for determining company size, but the Off-Payroll rules suggest that it will be the recruitment agency – where present in the supply chain. “According to the Off-Payroll rules, the agency assumes the risk if it fails to deduct tax when it should have, so presumably it would be the agency’s responsibility to decide whether they are working with an exempt end-user,” comments James.